Nephthys (NebtHet) is a member of the Great Ennead of Heliopolis in Egyptian mythology, a daughter of Nut and Geb. At the time of the Fifth Dynasty Pyramid Texts, Nephthys appears as a goddess of the Heliopolitan Ennead. She is the sister of Isis and companion of the war-like deity, Set. 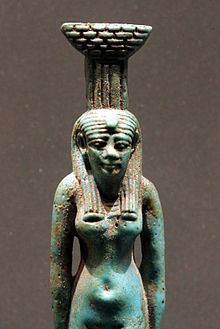 As sister of Isis and especially Osiris, Nephthys is a protective goddess who symbolizes the death experience, just as Isis represented the (re-)birth experience. Melanin in its most concentrated form is black (Kemet). 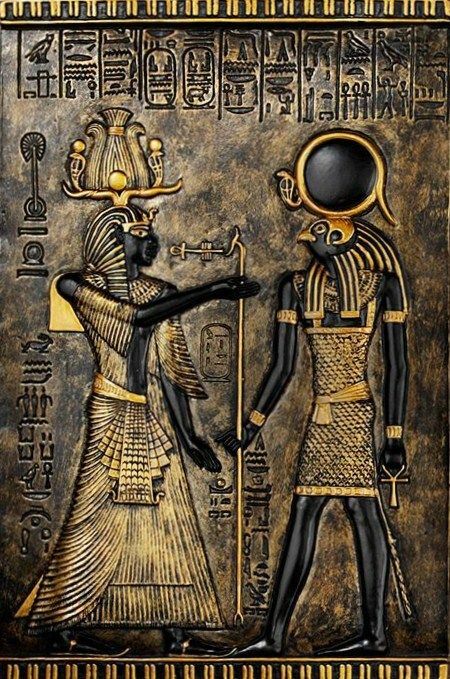 KEM means black (KEMet) It is black because its chemical (KEM) structure will not allow any energy to escape once that energy has come in contact with it. This gives us an insight on Dark Stars and Black Matter. It actually is not as “cosmic” as you might think. [Most] of the universe is what we previously thought of as a vacuum, as “outer space”. We now know, and I am quoting mainstream science, that this “outer space” even exists in the “inner space” of all things and we call it Dark Matter. THE EIGHTH DIVISION OF THE TUAT, WHICH IS CALLED TEBAT-NETERU-S.